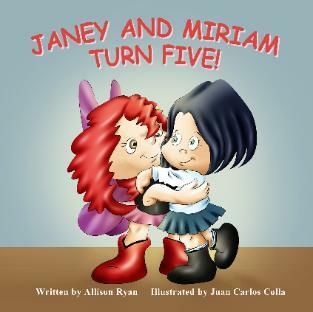 Join Janey and Miriam on their first magical adventure! their quest to find Janey’s 5th birthday cake. looks very scary and dark in order to find it! side of any situation, making a plan and by beliveing in herself! side and creative solution to any problem!